Doors and windows are part of homes that serve as gateways to the outside world. If at any point of time, the doors or windows of your home or storefront break due to any reason, you will need immediate board up services. 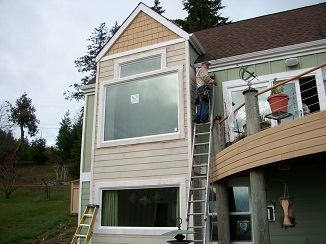 Access Windows & Glass LLC offers high quality emergency board up services for DuPont, WA residents. You can rely on our trained and skilled technicians for the thorough and complete emergency board up services. They are equipped with the latest and best quality equipment that helps them in taking care of broken doors and windows and providing emergency board up services including storefront board ups. By using our window board up services, you can secure your property against alleged vandalism, break-ins and damage by adverse weather. If your store has been vandalized and the glass been broken, you will need immediate storefront board up services. There might be several companies offering storefront board up services in DuPont but to ensure that you are getting the best services, you must research. If you are short on time and want emergency board up services, you can rely on us. With us as the company for commercial storefront board up services, you need not worry a bit. We will ensure that the broken windows and doors are repaired and replaced at the earliest to provide security and avoidance of any further vandalism. 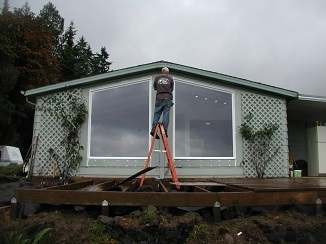 If you are looking for commercial glass board up services in DuPont, call Access Windows & Glass LLC at (253) 534-8200.